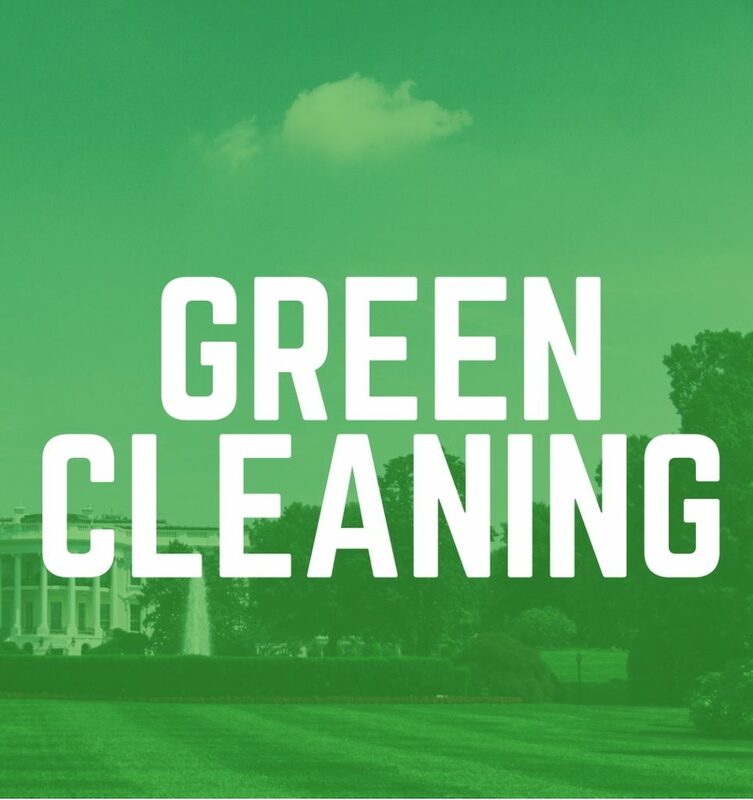 Green Cleaning Services - Summit Building Services, Inc.
At Summit Building Services, our goal is to deliver the type of cleaning service that ensures your business always looks its best while remaining responsible to the environment. 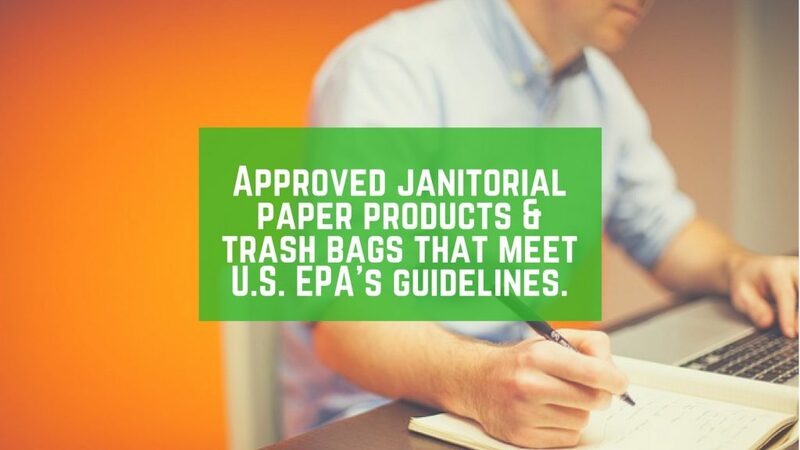 We offer green cleaning that is safe for both your office and for the environment. 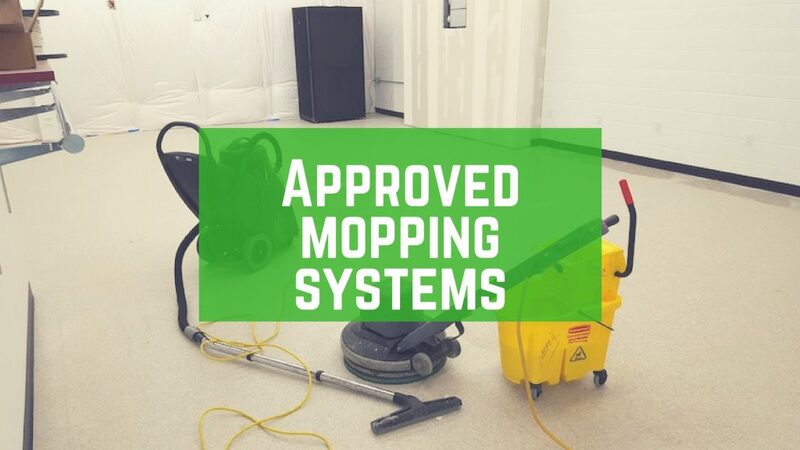 When you need to make certain that every area of your office is thoroughly cleaned, you can depend on us to use the safest and gentlest green cleaning materials that are also effective against dirt and stains. Questions about a service you see? 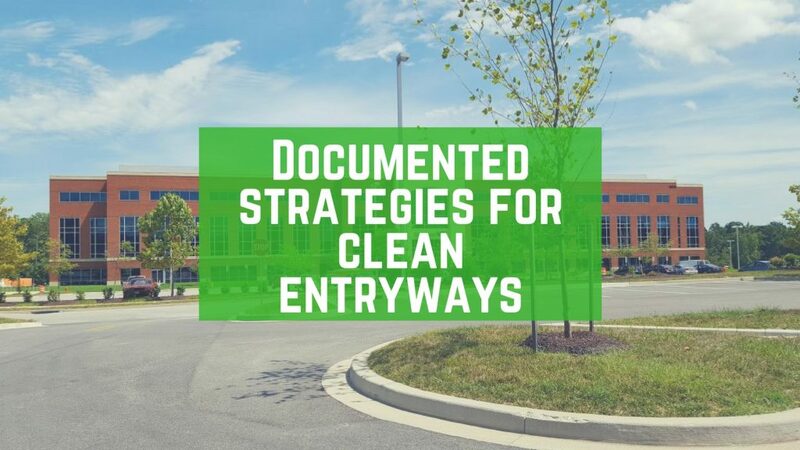 Summit Building Services is dedicated to being environmentally responsible while ensuring our client’s office cleaning needs are attended to at all times. 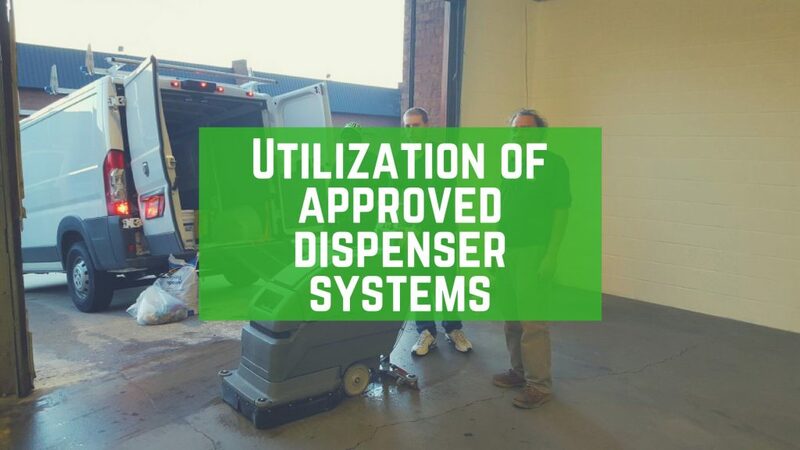 We work diligently to ensure the best results for every part of your commercial building while utilizing approved, environmentally friendly equipment. 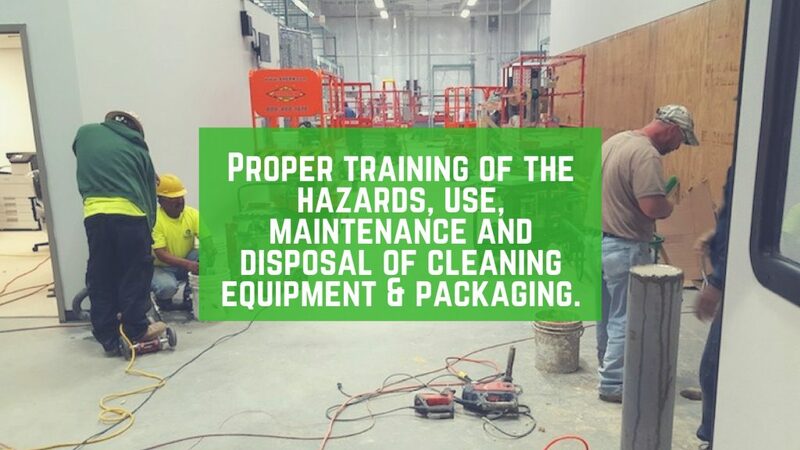 We provide outstanding training to our cleaning staff for the best methods in cleaning equipment disposal and packaging. Summit Building Services is a name you can trust for all of your green cleaning needs. 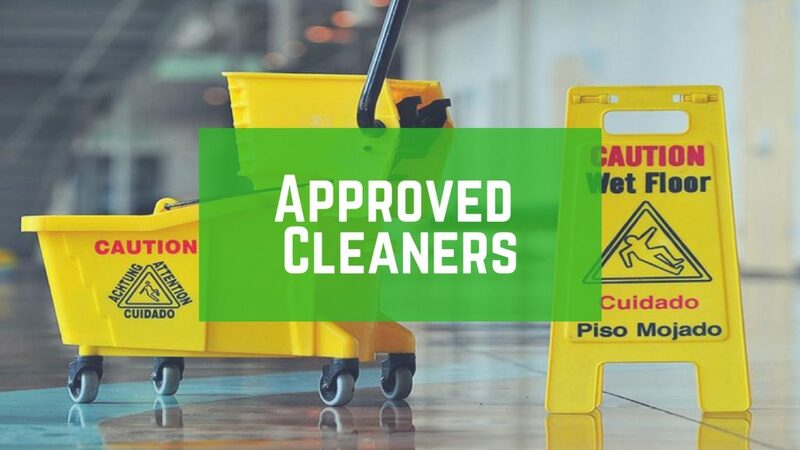 We can provide you with a free quote for green cleaning in Reisterstown, MD, White Marsh, MD, Annapolis, MD, Charleston, SC, and the nearby areas. Our dedicated and experienced team are exceptionally trained and can handle any cleaning challenge your business may have. 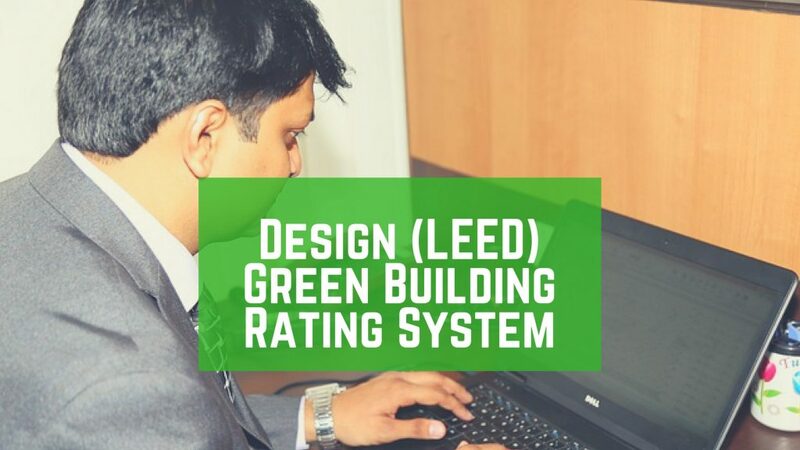 Give us a call for more information at (410) 526-8327 today.